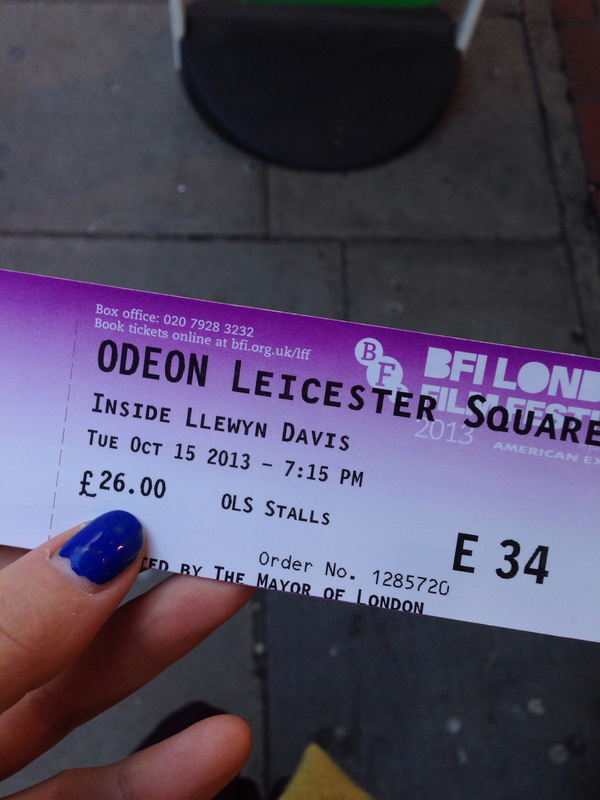 Yesterday I went to the UK premier of the NEW COEN Brothers Movie: Inside Llewyn Davies. 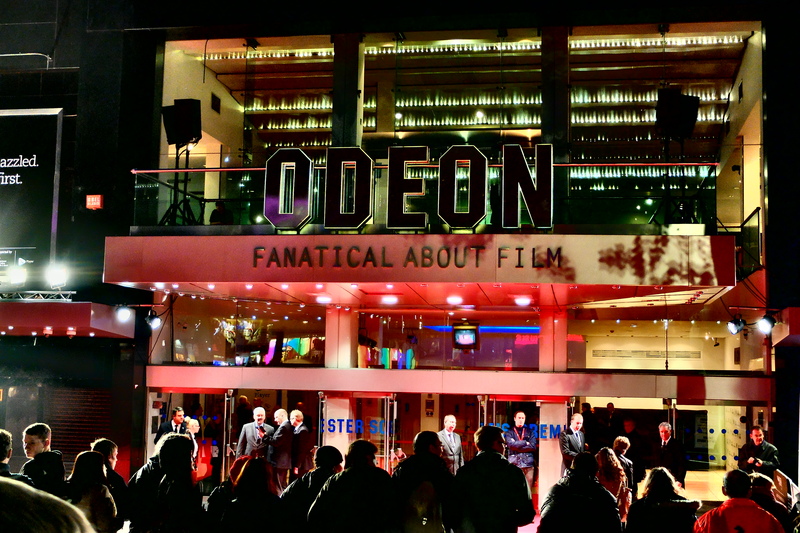 As you probably know, the 57th BFI London Film Festival is taking place at the moment. 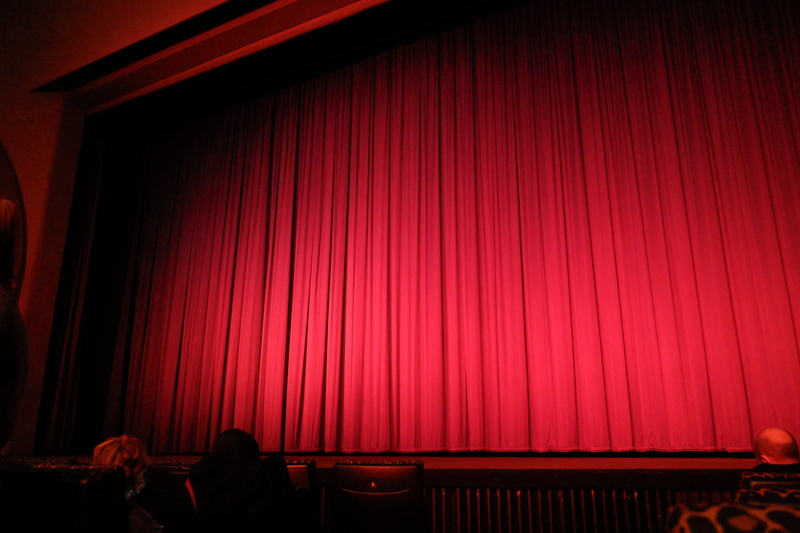 As a film fanatic, I thought that I could not not take this opportunity. That’s why I searched and searched and searched… on the Internet to find the 2 last tickets that probably exist. 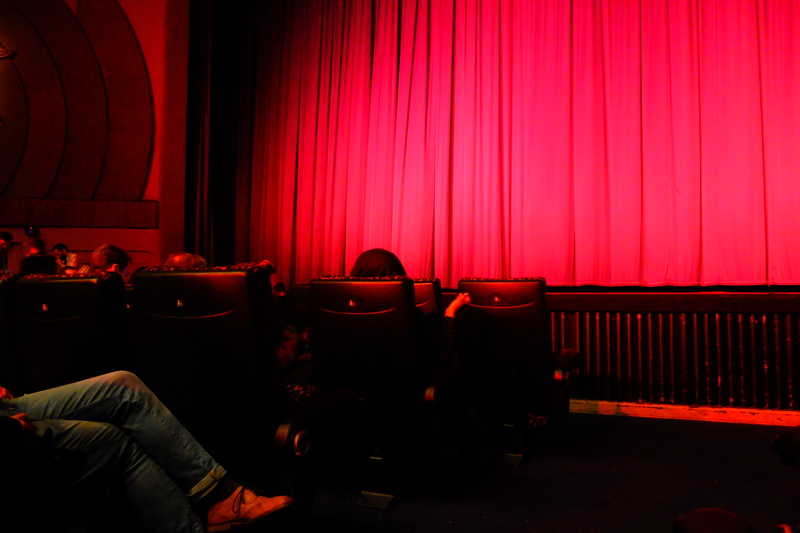 At 7 we entered the Odeon theatre Leicester Square, past the Actors who gave some Interviews on the red carpet and headed for our seats. 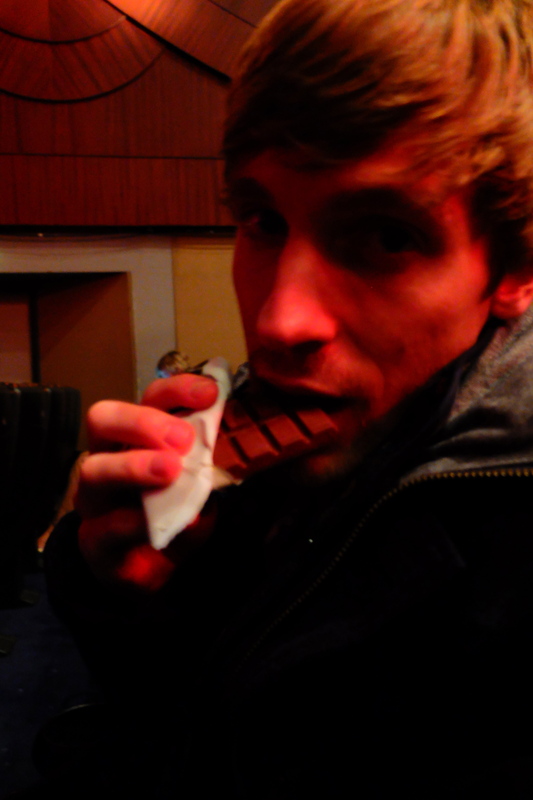 (Best seats I’ve ever had, Chocolate-Bars included). It was quiet an experience. The whole crew came on stage before and after the movie. 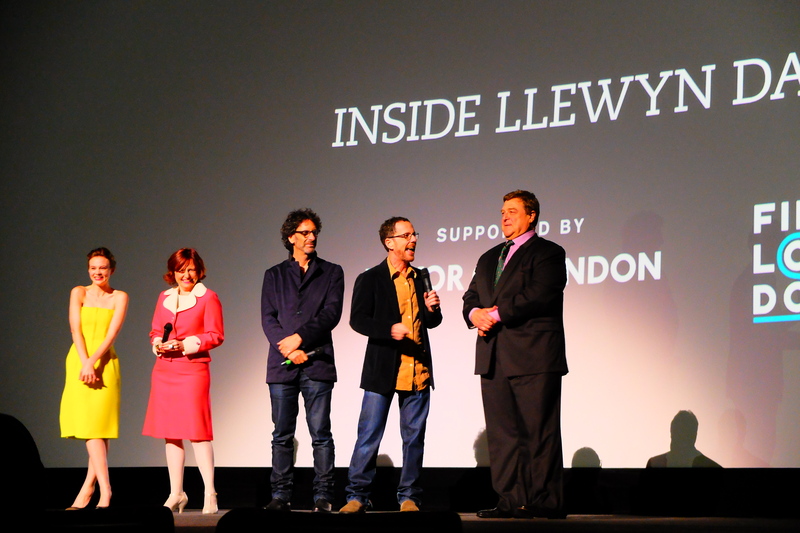 (John Goodman, Ethan and Joel Coen, Oscar Isaac, Carey Mulligan and Justin Timberlake). 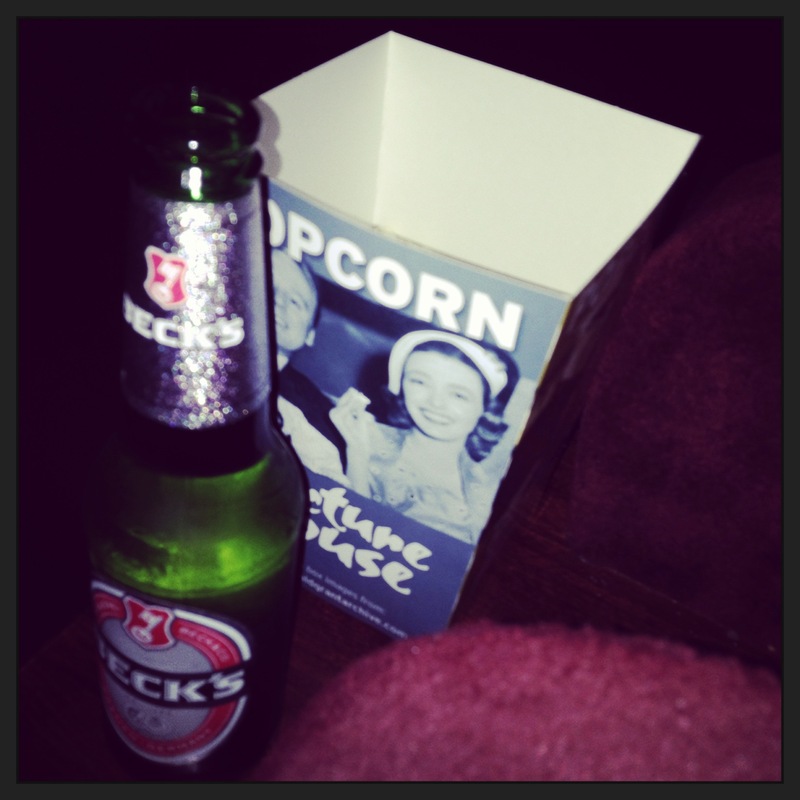 A great thing about UK theaters…..
Have a drink at Leicester Square before the movie…. 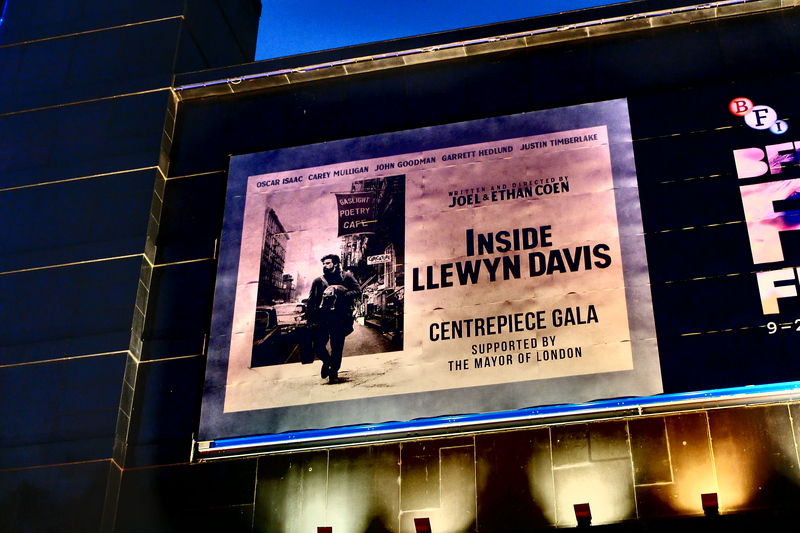 This entry was posted in Cult, Film, Uncategorized and tagged 57th BFI London Film Festival, BFI, Carey Mulligan, Ethan Coen, Inside Llewyn Davies, Joel Coen, John Goodman, Justin Timberlake, Leicester Square, Odeon theatre, Oscar Isaac. Bookmark the permalink.